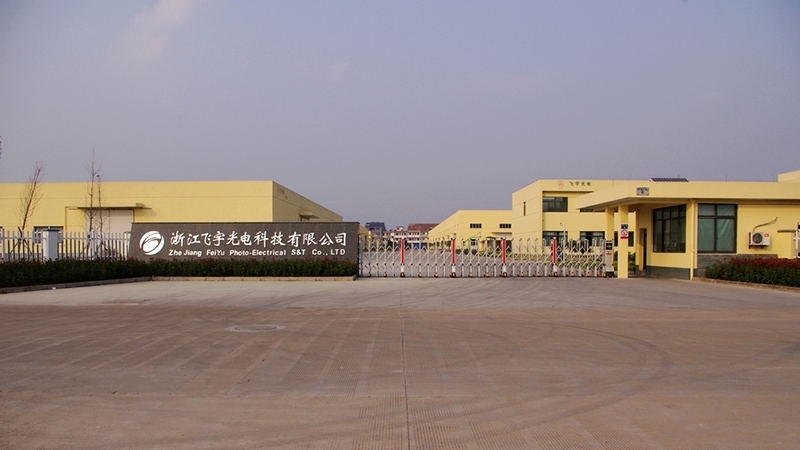 Zhejiang Feiyu New Energy Co., Ltd.
1> 10 years more experiences of solar EVA film. 2> Started from year of 2007. 3> 60,000㎡ working area & 12 production lines. 4> Production Capacity: 30,000,000㎡ EVA film. 5> 40 qualified technicians for R&D team. 6> ISO, UL, TUV, Rohs approved. 8> OEM orders welcome, 3 years more OEM for STR Solar. Feiyu is now providing 10 minutes laminated EVA film with temperature 150 degree. -- Jackson Zhao, Zhejiang Jingmao Technology Co., Ltd.